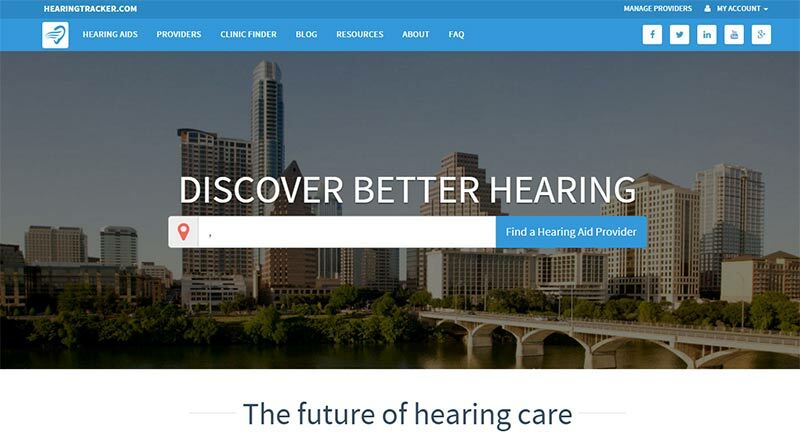 That is probably the best way to pitch Hearing Tracker, it is a cross between a Hearing Healthcare business directory site, an Audiologist directory site, a hearing aid directory site, oh and a review site for all three. So Yelp for the hearing aid profession probably quintessentially captures it. Abram Bailey boldly states that it is the future of hearing care, and he is probably right to a great extent. When oh when can we have it Abram? So I have known Abram for quite a while now, we have conversed regularly as he built and upgraded Hearing Tracker. He focused initially on the States as he built it and my regular question to him when we talked was when can we have it for the UK and Ireland Abram. Well, the time is now. Abram has made premium profiles available to us for UK & Irish Customers. We have set up a set of UK and a set of Irish profiles as a test exercise and they went exceptionally well. The first premium UK profile was for Hear4u, a hearing aid centre in Leicester and we set up a Practitioner profile for Samantha Bennett, Audiologist & owner of the Practice. So now that we are happy that the geo location worked for the UK and Ireland we have partered to offer premium profiles on the site for UK & Irish customers. We will be launching the service within the next week and any Audiology Engine customers will get a discount on yearly costs. But why should you be interested? Let's talk they why, Hearing Tracker has quickly established itself as one of the go to places for people to read and leave honest reviews on hearing aids, practitioners and hearing health businesses. The site gets 30,000 views a month and rising and ranks exceptionally well for search terms that matter. A lot of those views are your prospects, checking out what is what. 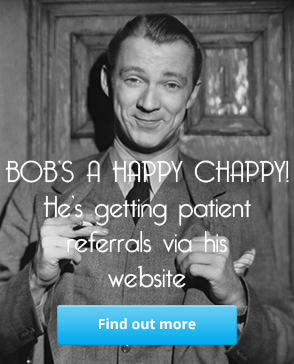 If your prospects are there looking, well then maybe you should be there to meet them. We will be launching the offer within the next week, but before then we plan to tell you all about Hearing tracker, it's different profiles, it's location recognition and search ability and why it will mean traffic to your website and more importantly leads.